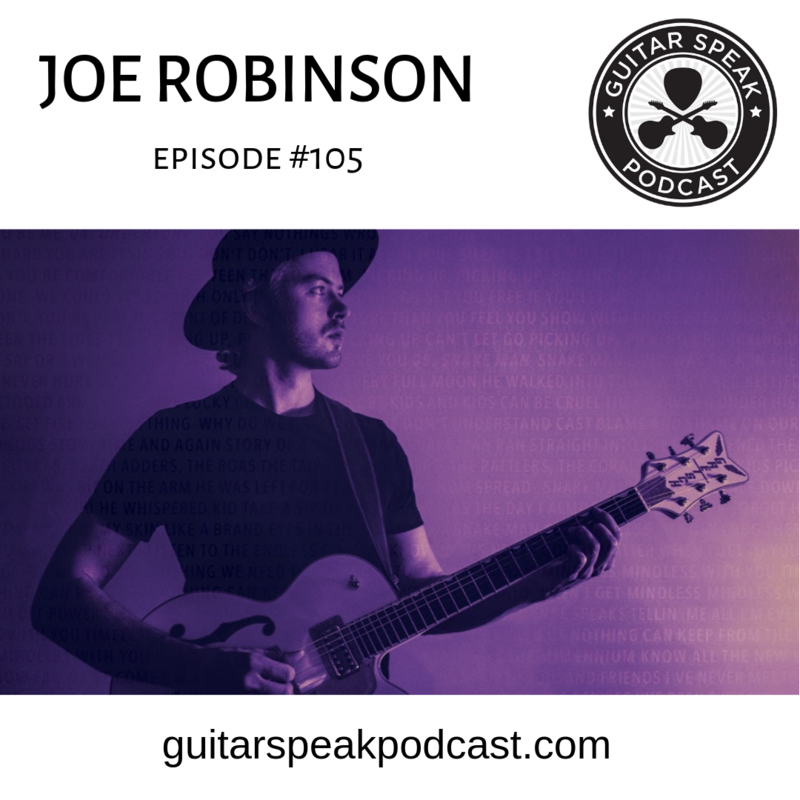 Joe Robinson comes back on the show to discuss his brilliant new album, Undertones. 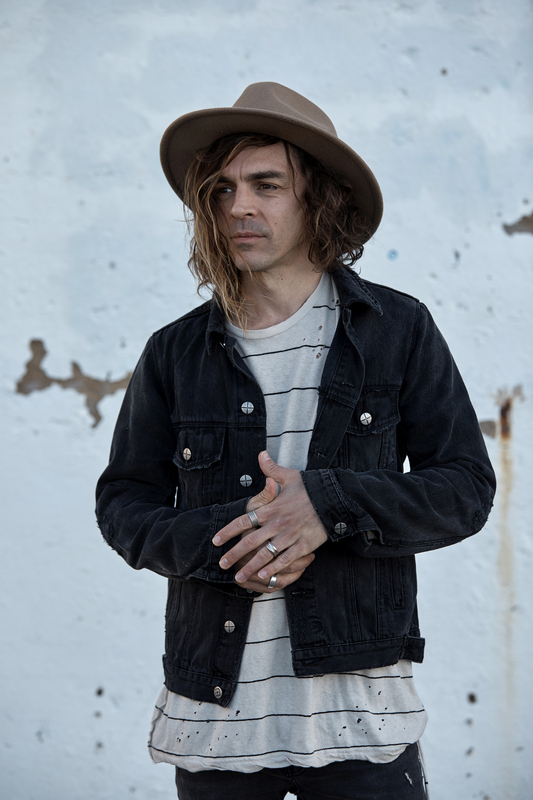 The album showcases Joe's evolving songwriting, production and performance chops and is his first full length album since 2012's Let Me Introduce You. Today we speak to world-class guitarist and composer Scott Henderson. Scott is world renowned through his work with Chick Corea, Joe Zawinul, Tribal Tech, his own trio and many more performances. 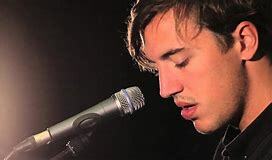 Nathan Ball crafts beautiful guitar driven indy rock with tinges of folk, pop and electronica that invokes both joy and melancholia. 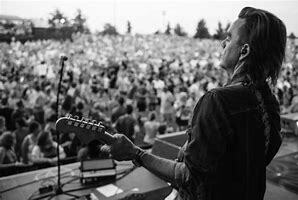 Today we are joined by Australian guitarist Nathan Cavaleri, a musician who is as resilient as he is soulful.